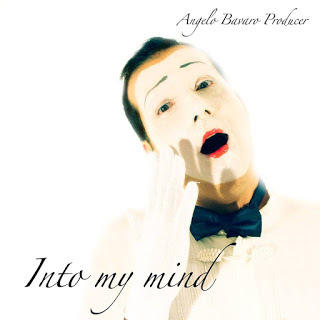 Italian electro-pop artist Angelo Bavaro Producer releases his new fantastic single “Into my mind”. I look my head down. I just feel my brain. ‘Cause you know I’ve got to feel this way. it’s been a wrong bad play. A fool love spread around me. ‘Cause you’ve gone and said to feel my beat. Wanting to feel this bright. Looking into my mind. All I’ve seen is God and God stays on my friend. 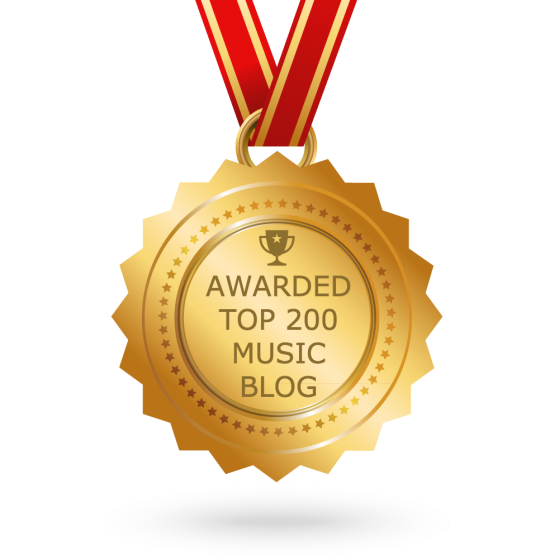 You’ve got it. Do you want to save your soul? Now show your real faith. I want a soul to love. A soul to love.